Welcome to a family adventure! 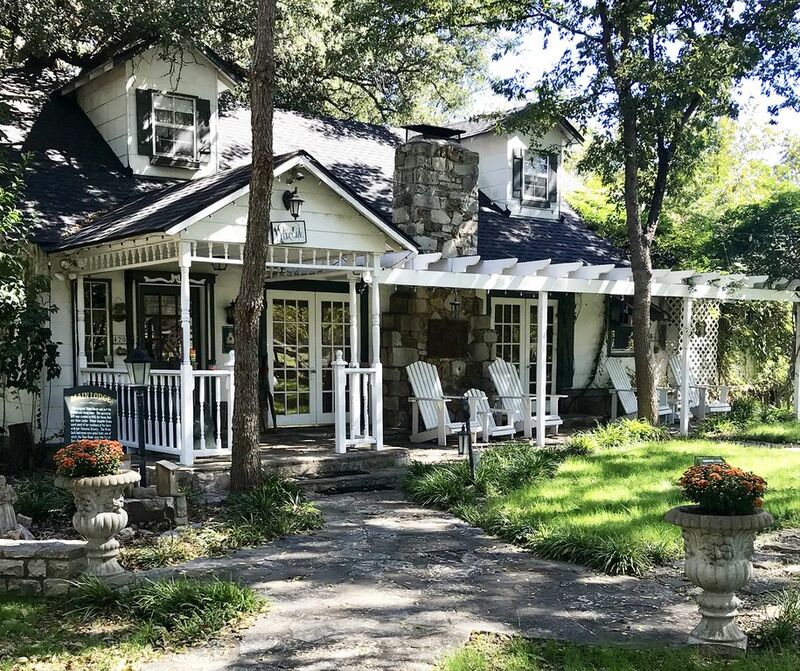 Beautiful 4 bedroom house on 40 wooded acres. Walk to the historic downtown square. Enjoy the Breakfast Barn, Campfire Circle, Trails, Barnyard. Open concept 800 sq ft living room with fireplace & dining room with harvest table seating 16. Full kitchen, 2 porches, large patio over looking river. Minutes from Fossil Rim & Dinosaur Valley State Park. Family reunions!!! Amazing harvest dining table with bench seating for 16 people! Minutes to Fossil Rim Wildlife Center,Dinosaur State Park and Granbury. Enjoy Fishing or swimming on the Paluxy River. Also perfect for Reunions, Retreats and Weddings. Chapel in the Woods. Fort Worth and Dallas 1 hour, Austin 2 1/2.